It is December in Belfast, Christmas is approaching and three sets of people are about to make their way to Amsterdam. Alan, a university art teacher, goes on a pilgrimage to the city of his youth with troubled teenage son Jack; middle-aged couple Marion and Richard take a break from running their garden centre to celebrate Marion's birthday; and Karen, a single mother struggling to make ends meet, joins her daughter's hen party. 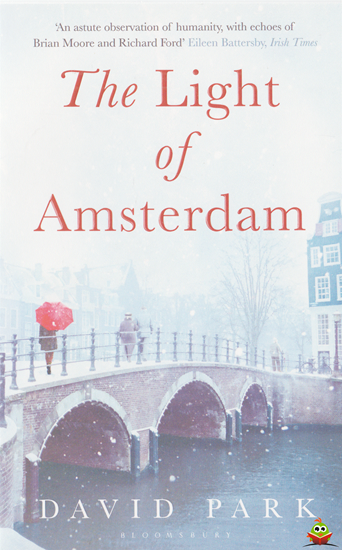 As these people brush against each other in the squares, museums and parks of Amsterdam, their lives are transfigured as they encounter the complexities of love in a city that challenges what has gone before.